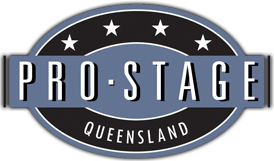 Pro-Stage Queensland can provide seating solutions to all your seating problems. 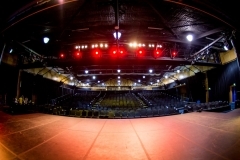 Our tiered seating structures, can turn your empty space into an intimate venue, School photos, School productions, Theatre production, Musicals, sporting events and many more. So looking to hire choir risers, audience seating, audience risers, or bleachers? We have stage decking that can create a seating rise of any shape and size. We can set the height and width of each row to your specifications. Guard rails are recommended for the back and sides of risers. It comfort, safety and presentation are important to you, then the Pro-Stage seating systems can be your only choice.